Swaziland was the place to be on Saturday. 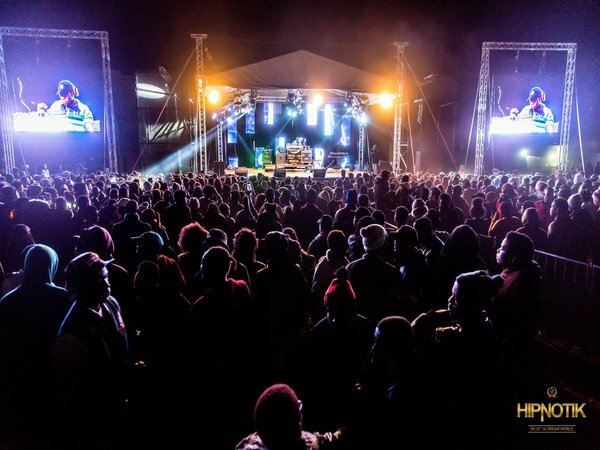 Thousands descended to our neighboring country for what is deemed the biggest hip hop festival in Swazi for the annual Hipnotik Festival. The crème de la crème of South African hip hop entertained the crowds at the festival which is in its firth year. In the past artist such as AKA, Khuli Chana and Cassper Nyovest have graced the stage. The aim of Hipnotik Festival is to host top SA hip hop acts as well as others from neighboring countries like Mozambique. This is done while also promoting Swaziland’s finest. Top acts such as K.O, Kwesta, Emtee, Fifi Cooper and A-Reece flew the SA flag high. Favourites from Swazi included Zolile Motsa, 80 Script and Botswana based group Bang! Gae. Siyabonga Ngwekazi ‘Scoop Makhatin’ was the MC of the evening.